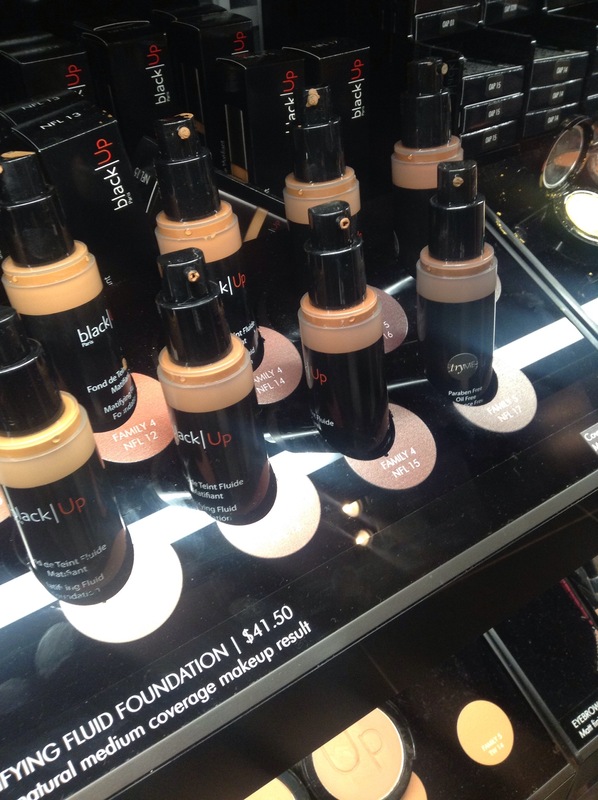 BlackUp Cosmetics Finally Came To America! Was It Worth The Wait? 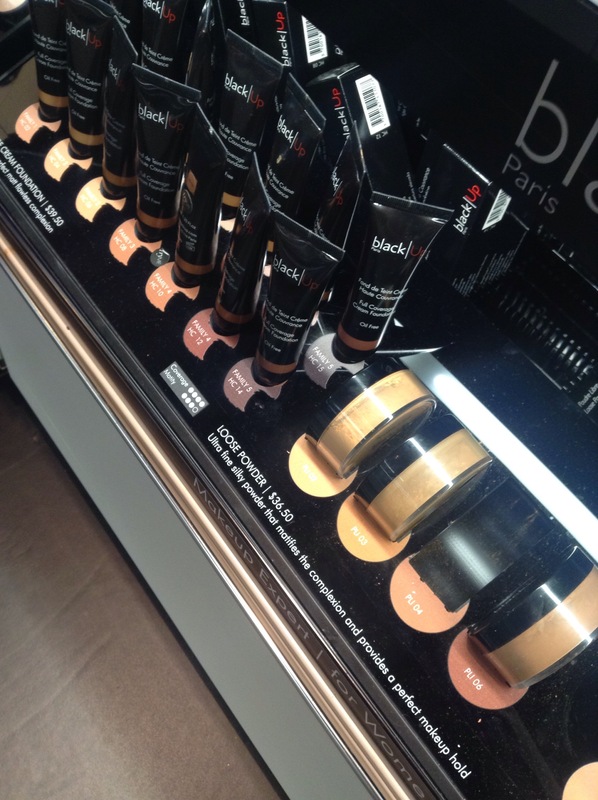 BlackUp Cosmetics was created in 1999 by an African makeup artist based in “the City of Lights”, aka, Paris! Since then, it’s become the number one cosmetics choice for women of color in France. This past September, it finally came stateside thanks to the homework, curiosity and requests of members from that one special sector of the beauty blogger community, the Black beauty bloggers. Finally! BlackUp interestingly already had a fanbase here despite many not actually owning a product yet. But fans supported it for its diversity of hue shades and word of mouth about the smooth texture of their shadows and lipsticks. Americanos wanted in on BlackUp! On the east coast, Philadelphia and Brooklyn were the lucky ones and during a visit to downtown BK, I made sure to swing by the Sephora on 210 Joralemon Street. I had to see in person the most hyped brand for brown skin outside of Black Radiance, Black Opal, Fashion Fair and IMAN. How does it compare to its American counterparts of catering to caramel, nutmeg and espresso skin tones? First, I found the display striking as the black onyx shelves matched the shiny black packaging of the products. 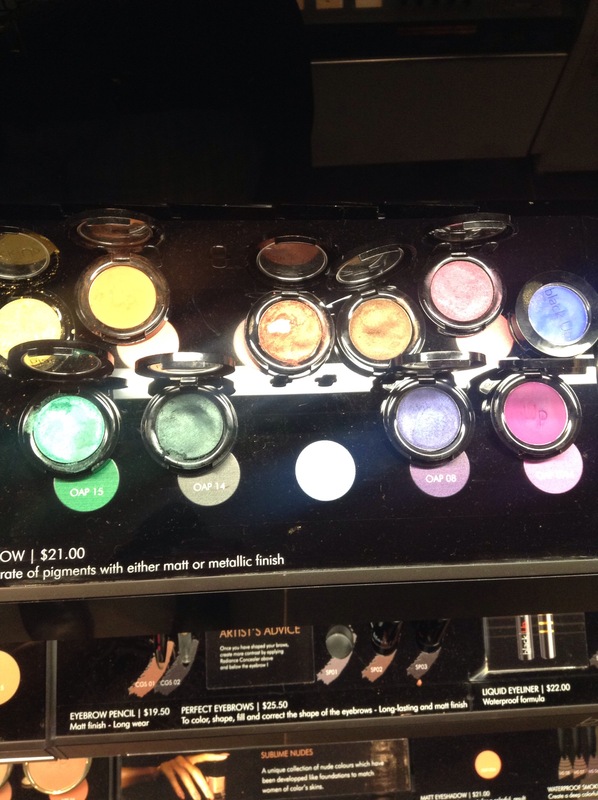 As gorgeous as the lipsticks and blushes looked, and they were calling my name to give them a swatch, I knew what the most important item to test was: the foundations and powders. I’m always in the market for face makeup to go seamlessly with my tone. I’m very medium brown and makeup lines, even the “Black ones” and do gooders like CoverFX, tend to be very ends of the spectrum with their tones and sometimes too red. Before BlackUp, I’ve had to stick with Black Radiance in Mocha Honey or Brownie, MAC Studio Fix in NW45 and from the drugstore, Maybelline’s Dream Matte Mousse in Cocoa. For liquid makeup, there’s the Mattfying Fluid Foundation and Full Coverage Cream Foundation. Both sounded good to me as I like to be matte and wear full coverage. For whatever reason I chose the second and I knew I was either HC 10-12 as I had utilized the BlackUp website’s Foundation Finder. (They actually use MAC’s famous NW and NC categories as a means to help you figure out where you land on the BlackUp roster). I tried small dots of all three and I went with HC10, a milk chocolate color! Wooo! I really loved the texture of it and later I discover that it’s very easy to apply, which I do with my hands, no applicator. I promised myself to only get one item and that was a tough bet to keep because BlackUp is glamorous and perfectly made for Black women and women of color. The only item that I personally hyped and was a not as epic as I hoped was the Two Way Cake, a product that can be used as a sheer foundation or pressed powder. The shades offered appeared especially light and when I tried one on, it disappeared a little too much for me to tell. I didn’t get it. Literally. But I did get the blushes that are rich in color and reminded me of Fashion Fair’s underrated Beauty Blush (a moment for their Chocolate Chip shade, please. 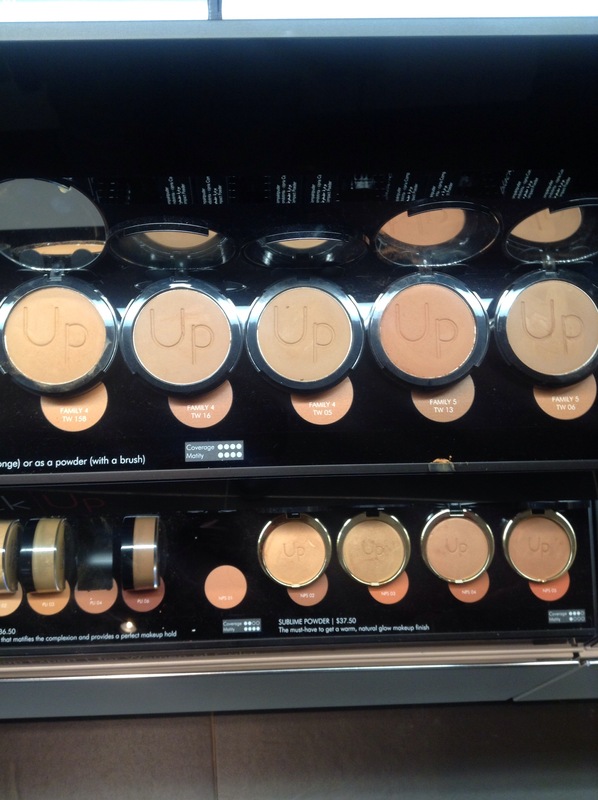 It’s gorgeous and fantastic to contour with). 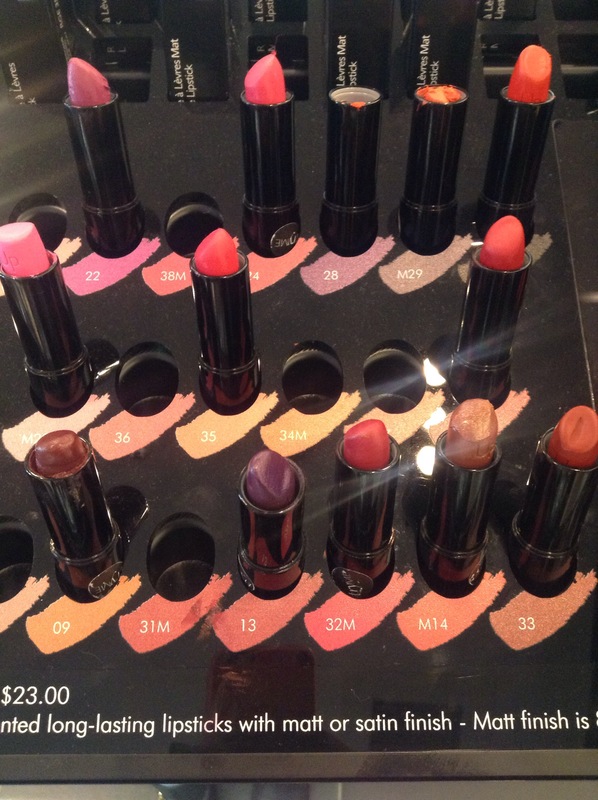 Also brilliant are the lipsticks. Smooth and vibrant, a good fight was won in not picking one up to go with my HC10. Another gem are the Sublime Powders, these amazing highlight and shimmer powders that are finely milled and glistening. You’ll want one atop of your cheekbones for what magazines have been calling for years a “sun-kissed” look or “Ibiza in a bottle.” Purrrty! Becca’s gotta have it Shimmering Skin Perfector Pressed has some competition. The Brooklyn location does not however have the skincare line, the closest thing being the Perfect Mattfying Primer. But makeup-wise, it’s a go! I’ve now had my Cream Foundation for a month and it’s a staple. It doesn’t feel heavy and the color are great in real life and in photos! It cost me $43 dollars and some change. I know. Ouch! But think of how many times we’ve giving into the higher end stuff from department stores and Sephora! It felt good to at least be buying a brand that understands my color and the results have further dissuaded me from complaining about the price point. I will be getting my HC10 again as soon as I’m out! 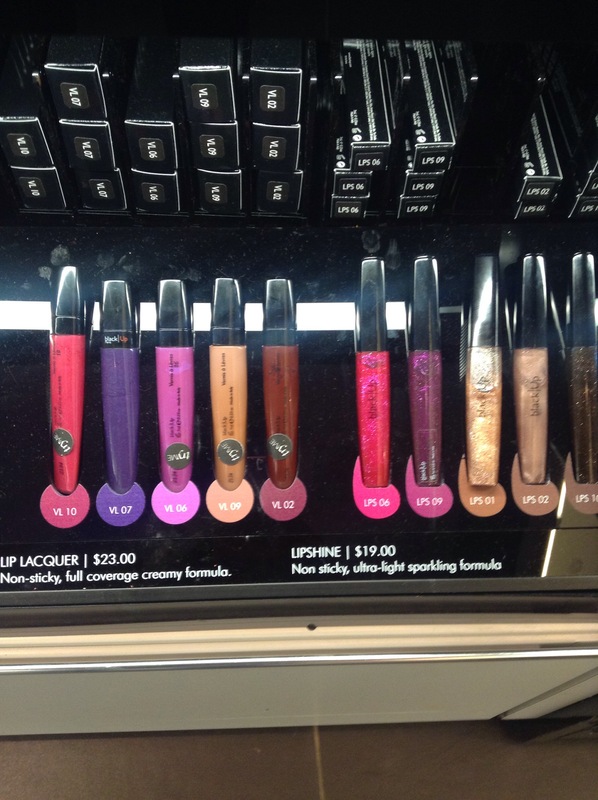 Below are all ten Sephora locations that currently carry BlackUp, and you can also get it from Sephora.com and BlackUpCosmetics.com.